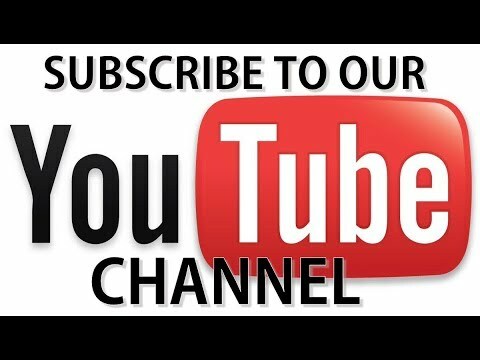 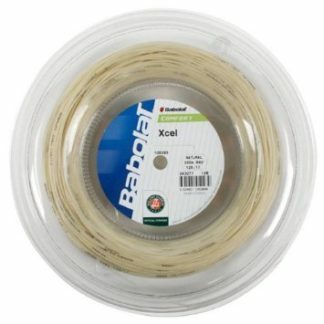 We never recommend individual tennis string products nor do we rank them. 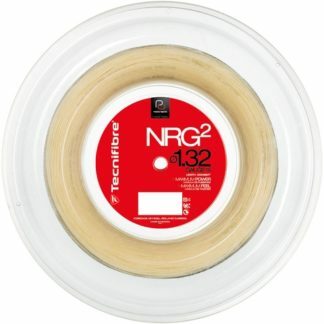 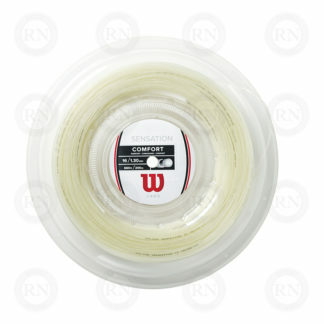 We recommend string categories from which parents can pick a string that works best for their child. 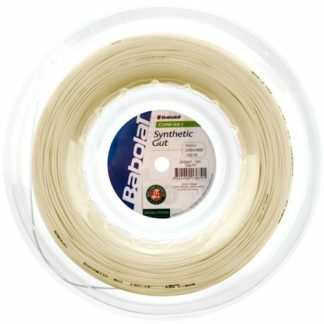 The best overall tennis string category for children is 17 gauge soft strings, like multifilaments, synthetic guts and natural guts. 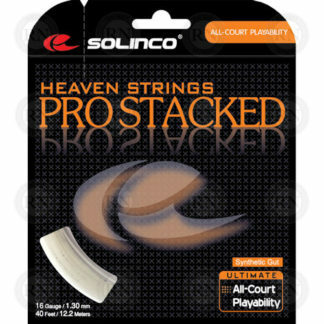 All of the strings in this group are suitable for children who are not frequent string breakers. 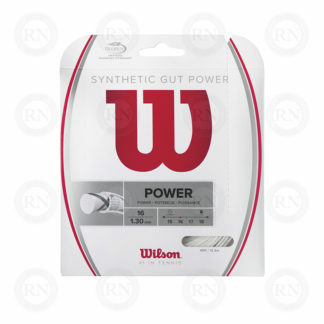 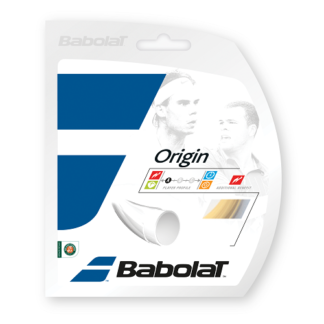 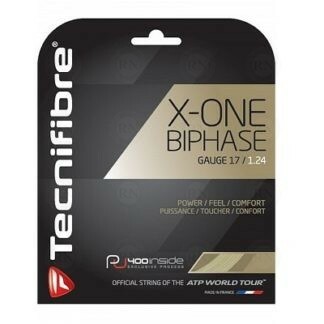 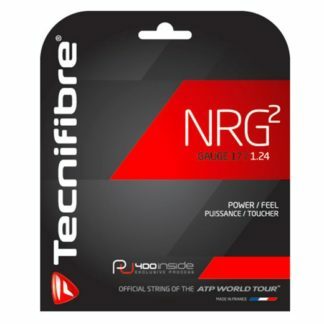 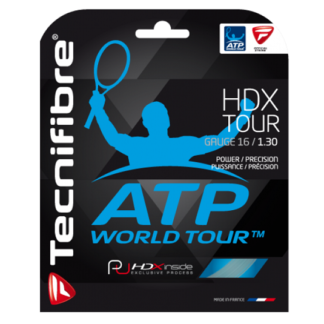 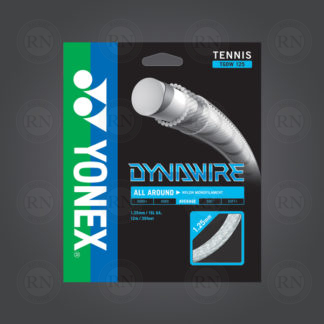 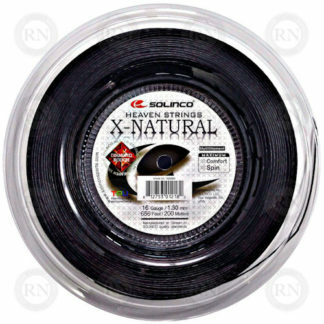 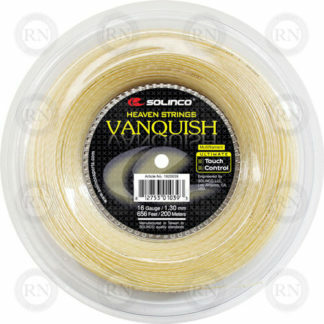 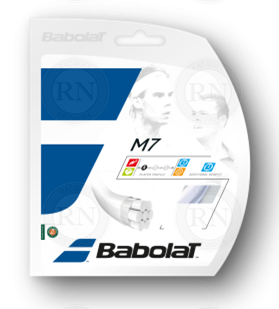 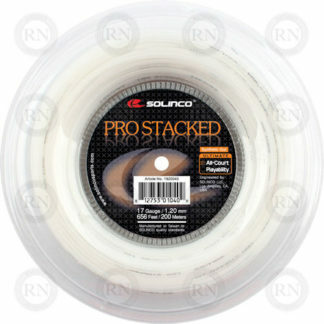 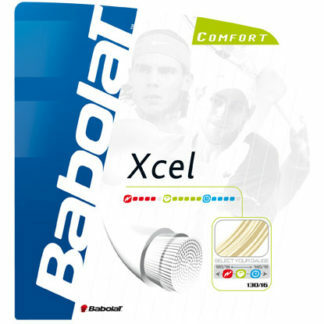 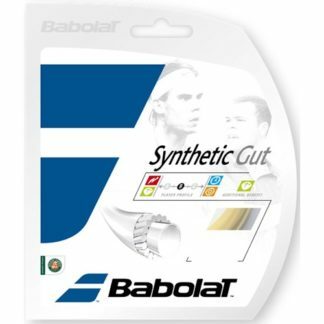 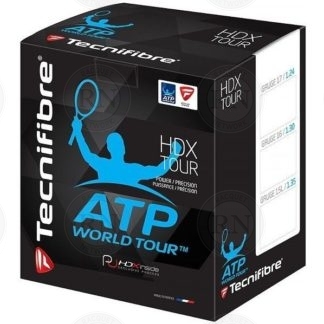 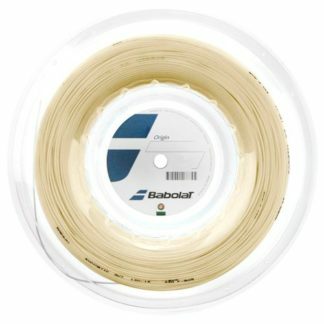 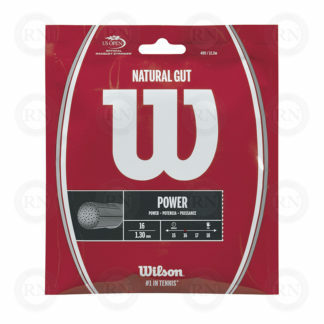 All tennis strings in this group are soft, powerful and playable. 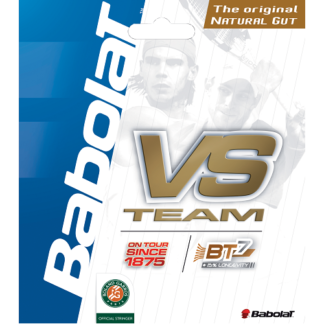 This is perfect combination for most children. 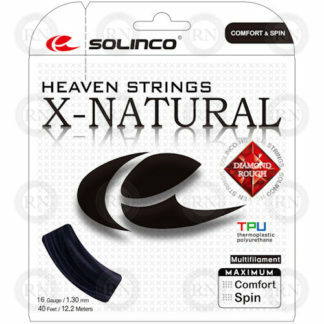 However, some children — particularly boys — may swing a lot harder than usual and may find that they need to move up to thicker 16 gauge strings. 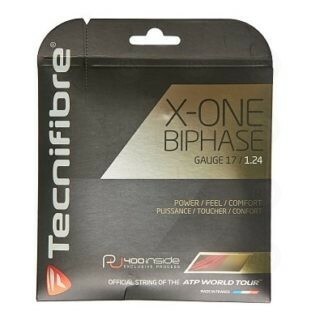 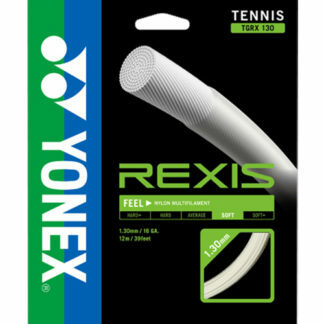 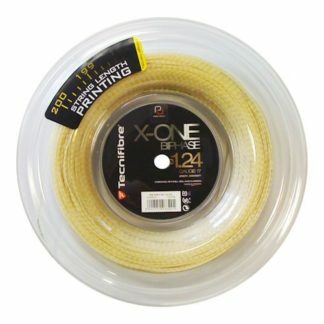 Previous post: Which Yonex Nanoflare is Best for Me?